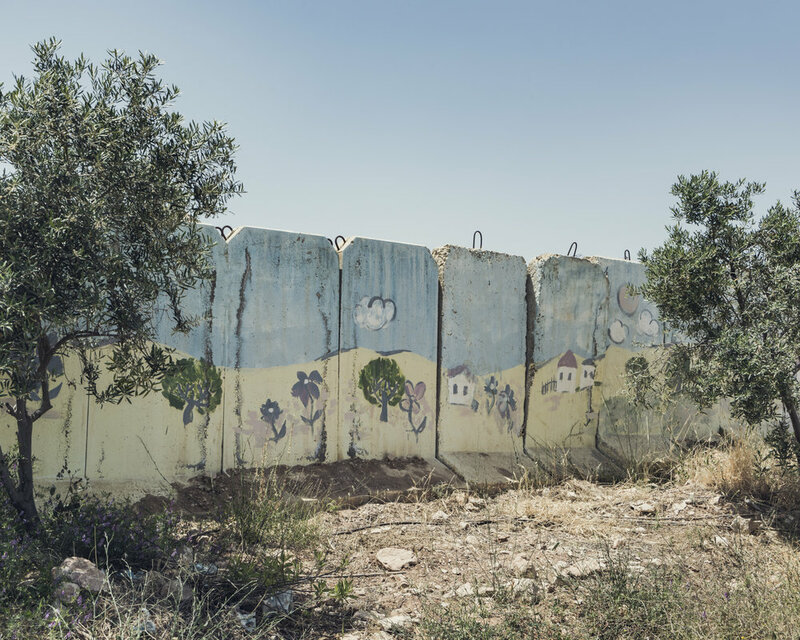 French photographer Clément Chapillon’s documentary work “Promise me a land” explores the long CONTENTIOUS dispute between israel and palestine over it’s rightful ownership to the land. Conflict has long existed throughout human history. It unfortunately is part of our fabric and is something that still plagues us to this day. One of the most widely known conflicts currently playing out is that of Israel and Palestine. After more than a century of forced coexistence and 70 years of open conflict, those living in this territory seem ever more bound to it. French photographer Clément Chapillon ventured out to investigate the various dimensions of this seemingly unalterable relationship. In the book of Genesis, man is named “Adam”, whose etymological root “Adama” in Hebrew refers to earth and the clay that is its substance and its home. Ties between a man and his land have always been deep and complex, but rarely as incensed as in Israel-Palestine. What marks has the land imprinted on the people of this regions identity? What hopes, fantasies, and promises remain? In search of these answers; far from clichés and ideologies, Clement Chapillon interviewed and photographed people in cities, villages, settlements and kibbutzim. 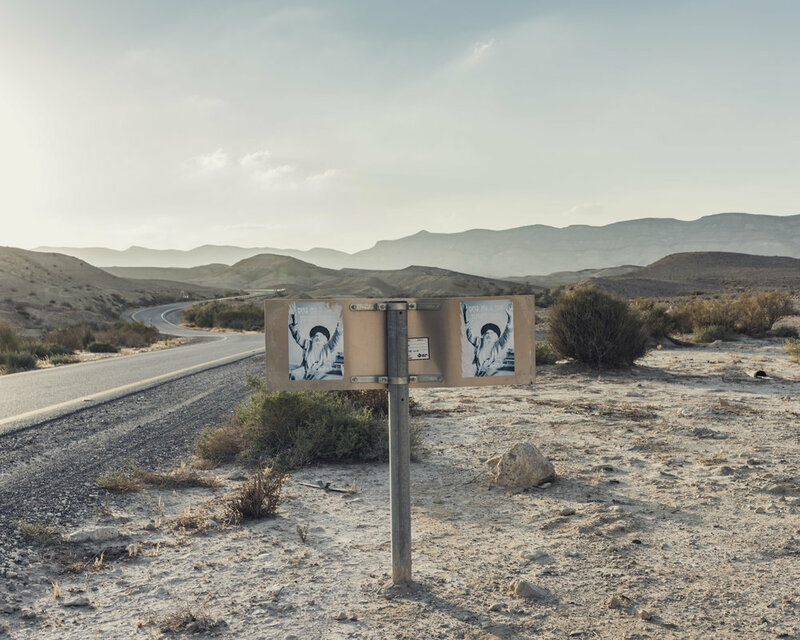 As a result, he captured the portraits and landscapes that emphasize the intimate link that exists between the people and the land. This deeply personal testimony looks at the Israeli-Palestinian mosaic and its roots from a profoundly human perspective. 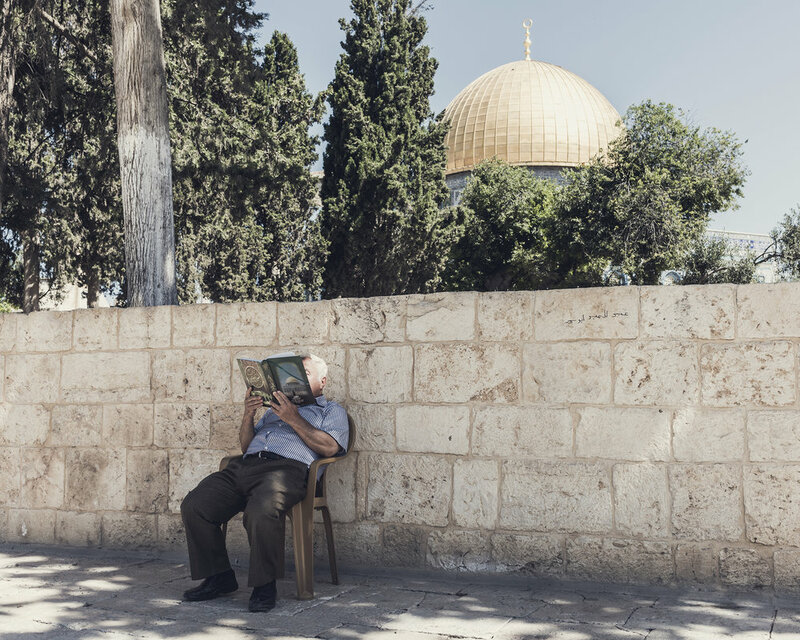 In this dazzling photographic series, he shows us how all of its inhabitants; be they Israeli Jews or Arabs, Palestinians or Druze, draw their strength from its soil. His photographs, which convey great metaphysical depth, allow us to delve in this territory which has a soul of its own. To learn more about this series, you can now purchase Promise Me a Land in book form. It’s filled with images of pastel-coloured landscapes and the people that claim them as their own, as well as floating, unattributed quotes.